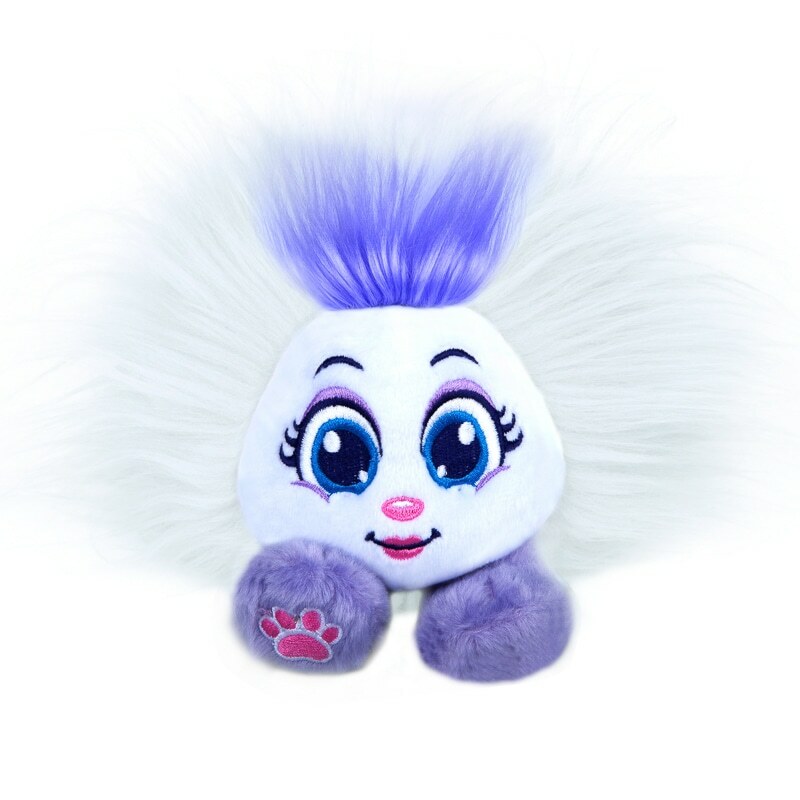 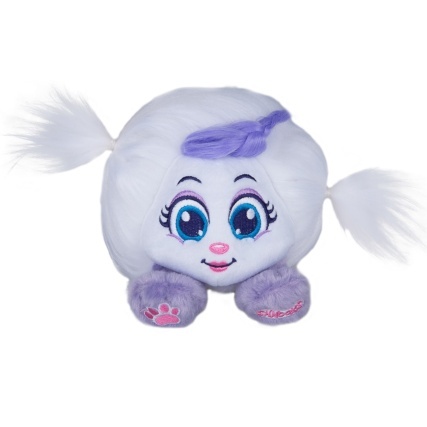 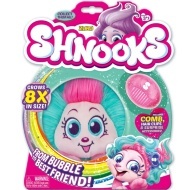 Shnooks are the brightly coloured soft creatures with outrageous fluffy hair! 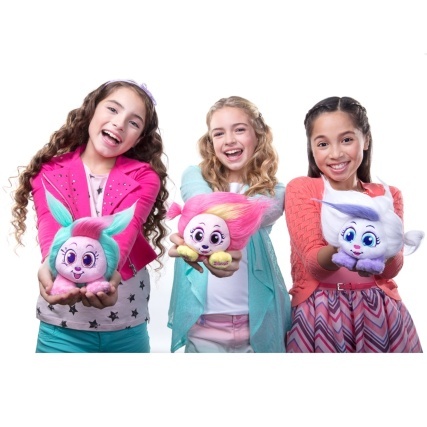 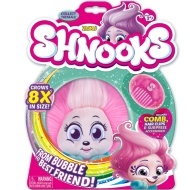 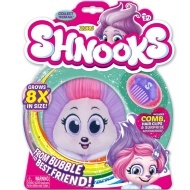 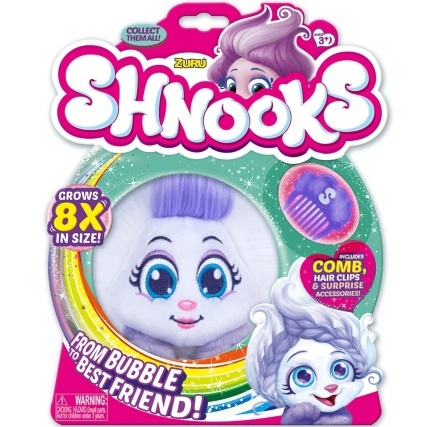 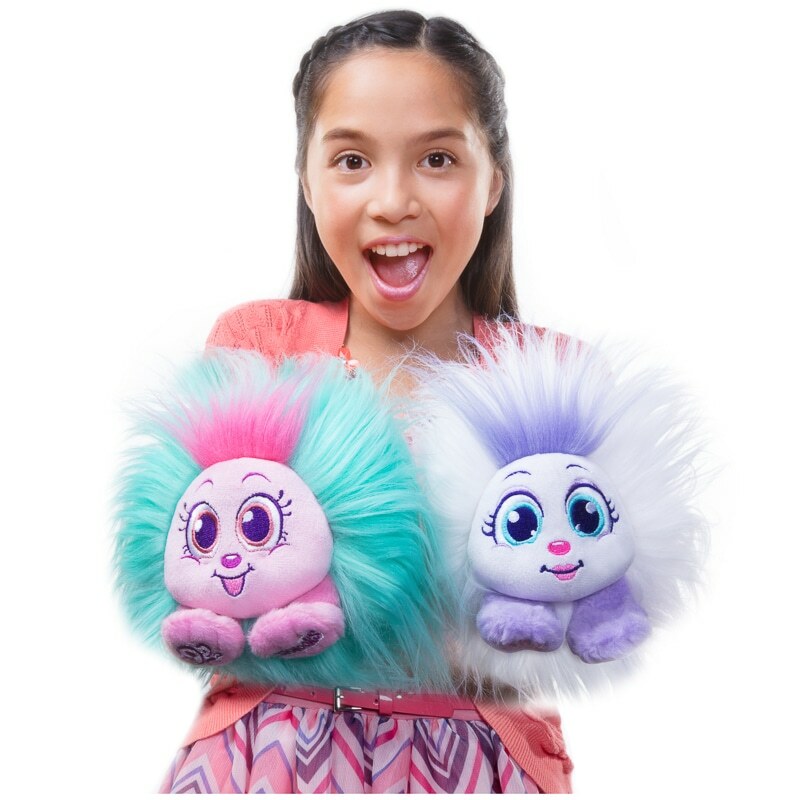 Each Shnook comes in its own flat vacuum pack - to release all you have to do is rip open the pack then shake your Shnook awake and watch its hair magically grow to 8 times its original size! 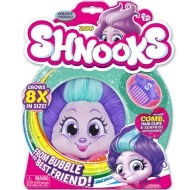 Each Shnook comes with a brush and accessories allowing you to create a variety of different hairstyles. 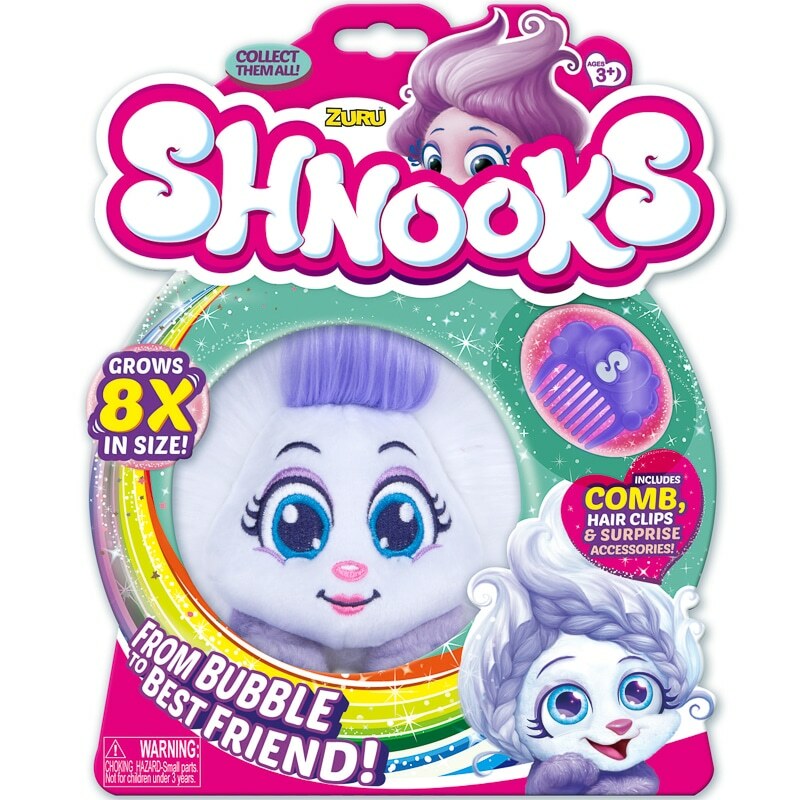 They can also hook up with each other - use the clip included to attach your Shnooks and build a friendship chain!